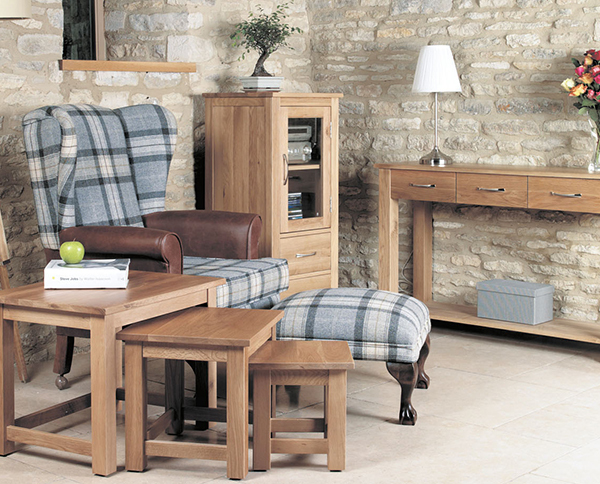 The coffee table is a staple furniture piece for the living room and there is plenty of choice on offer across our collections. 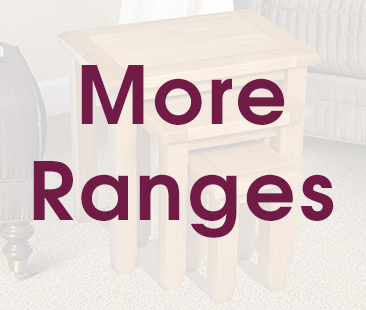 Whether you want a traditional look, or something with a more contemporary feel, rest assured there is a coffee table available to suit all needs and tastes. 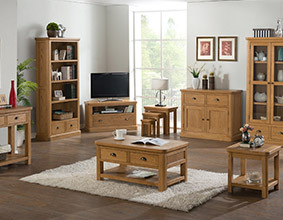 For timeless tradition, the London Dark Oak Coffee Table with Drawers is a piece that will demand respect and command attention in any room. 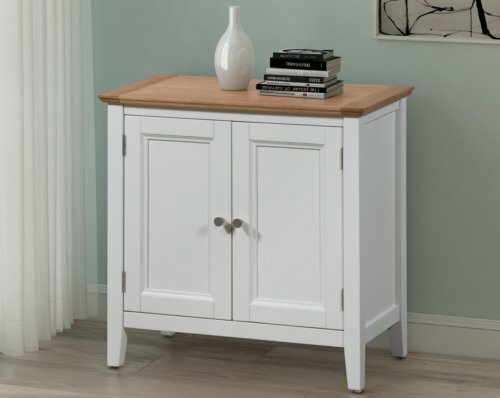 A spacious top is combined with drawers with beautiful antique-style handles and the additional benefit of a handy lower shelf. 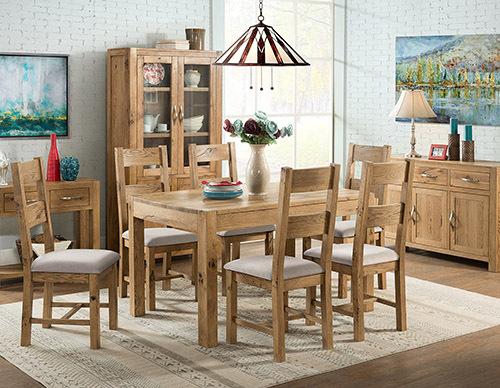 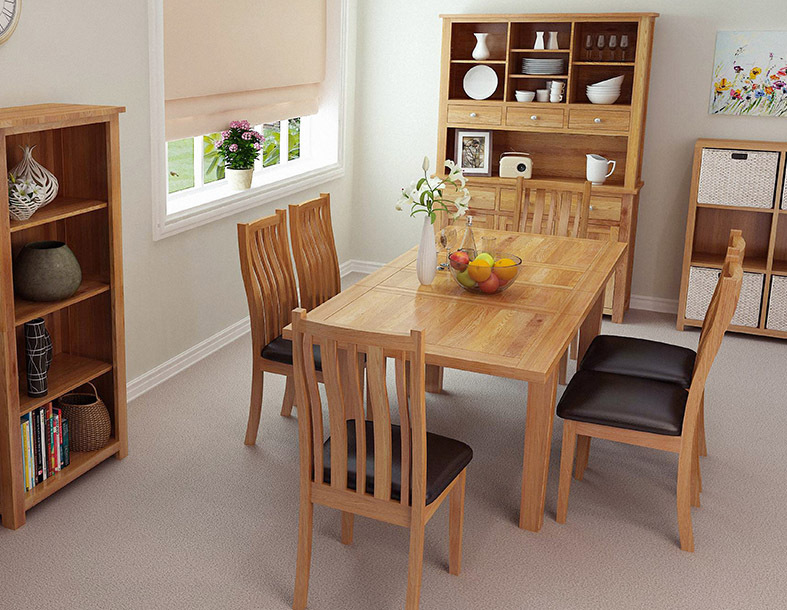 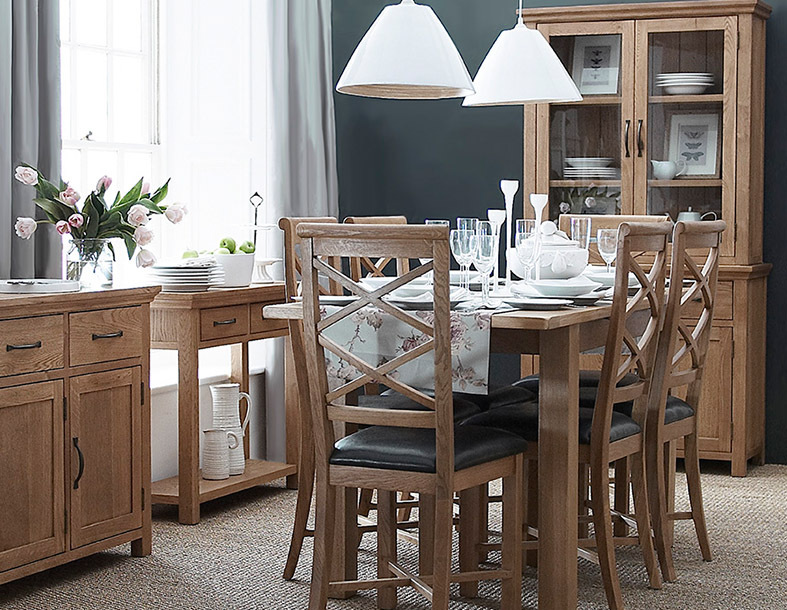 For the ultra-contemporary, the Mobel Oak and Urban Chic ranges have much to offer. 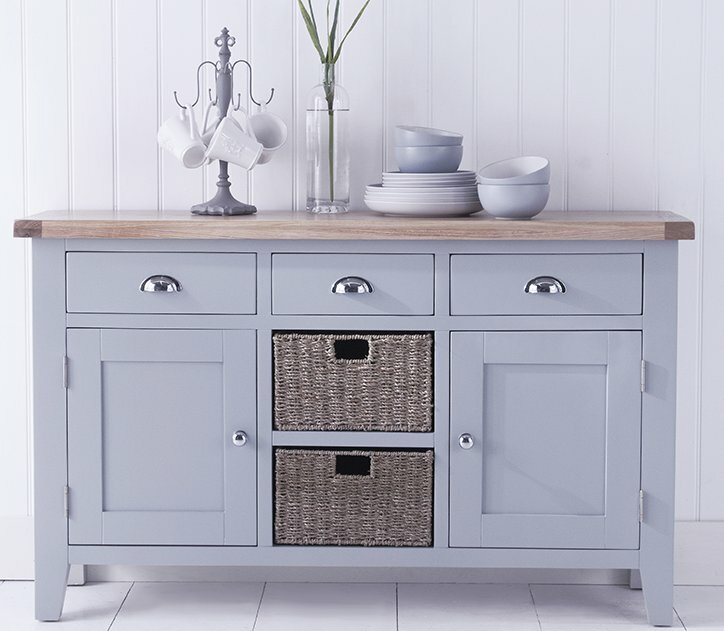 In Urban Chic there are square and rectangular pieces and a highly impressive 4 Door 4 Drawers coffee table that will become the centrepiece of any room. 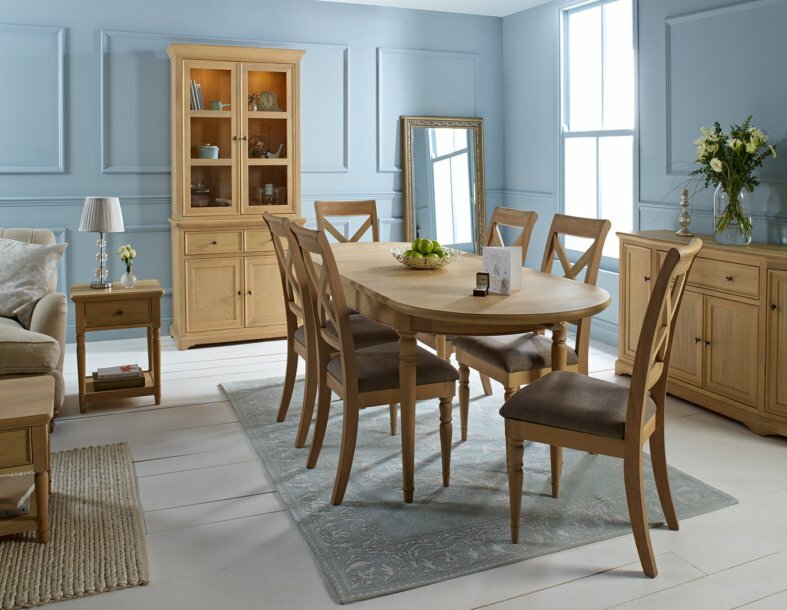 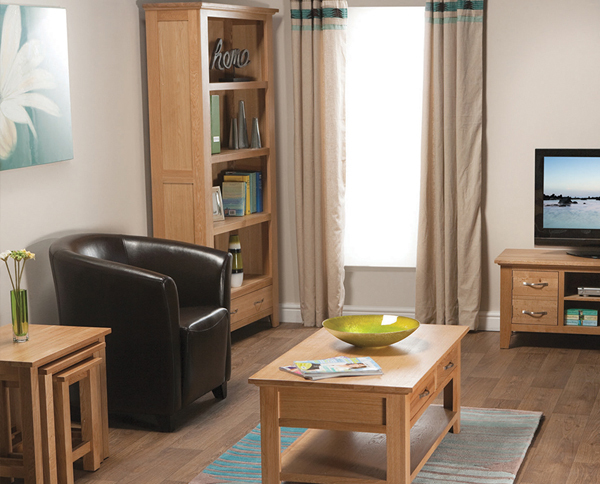 For light oak, look no further than Waverly Oak and Camberley Oak – both ranges feature attractive coffee tables. 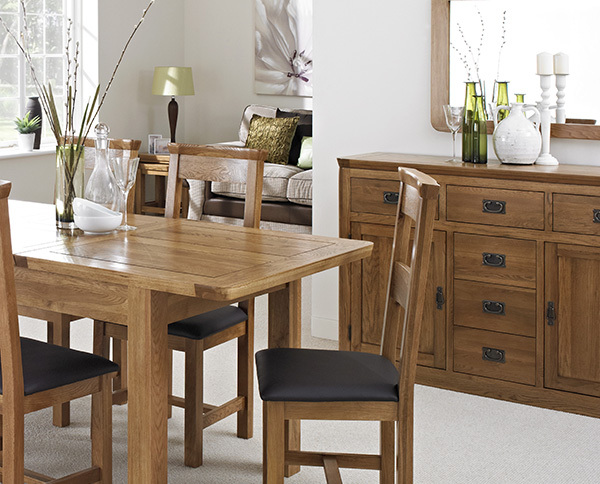 The painted finishes of the Ascot and Devon ranges with their solid oak tops look particularly impressive in coffee tables.